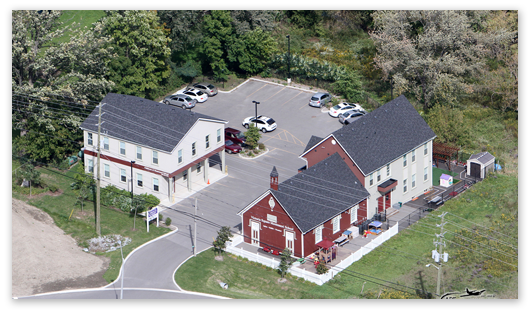 Victoria Square Schoolhouse is committed to providing quality care and sound educational activities that foster growth and learning. • Tender, loving, caring environment with lots of age appropriate materials to foster learning & stimulate the senses. 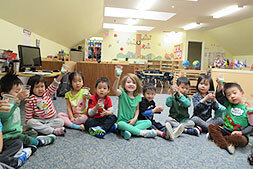 We integrate FRENCH, KINDERMUSIC / MUSIKGARTEN, YOGA & MANDARIN in our regular Montessori Curriculum. Schedule a tour with Victoria Square Montessori school in Markham today! 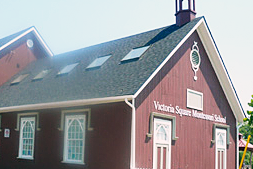 Want to learn more about Victoria Square Montessori School Markham?